Red Nose Day is back after a two-year break and will take place on Friday 13 March. Marketing looks at how brands are supporting the charity push. Selling: A full range of Comic Relief merchandise including Red Noses, Pin Badges, Wristbands, Trolley Tokens, Deeley Boppers, Sipper Bottles, Nail Wraps & Stickers, Mugs, Air Fresheners, Umbrellas and a Cake Topper Set. Relationship: The supermarket has been a major partner of Comic Relief since 1999 and has raised £84m to date. 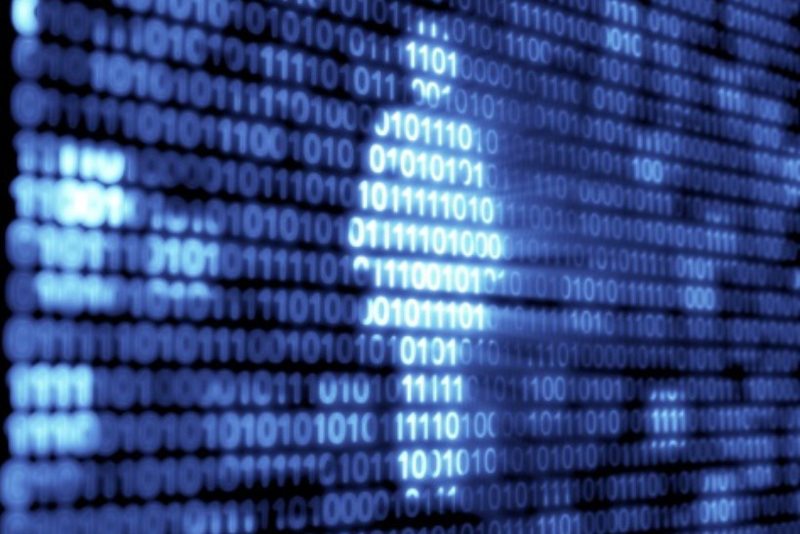 It pledged another six years of support in December 2011. Marketing/PR: Sainsbury's has publicised the launch of the new noses by releasing a video of Made In Chelsea's Spencer Matthews giving staff a shock by hiding among the tomatoes in its Wandsworth store. Selling: Special Red Nose Day t-shirts designed by Anya Hindmarch, Karl Lagerfeld, Diane von Furstenberg, Henry Holland and Matthew Williamson. And a onesie. Relationship: Has raised £13.5m since 2005. Marketing: Includes Lily Allen modelling the t-shirts. Donating: 10p from each call made to the BT Speaking Clock from a BT landline. Relationship: Has supported Comic Relief since its launch in 1985 with technology, by giving employees time to volunteer and raising funds. Marketing/PR: Has recruited Sir Ian McKellen as the voice of the BT Speaking Clock. Relationship: Has had an internally-focused global charity partnership with Comic Relief, called Flying Start, since 2010. Has raised £9m. Marketing: Planning to run selfie competitions with customers on selected routes on Red Nose Day. Donating: 5p from each special Red Nose Day pack of Maltesers. Relationship: Has been a Comic Relief partner since 2011 and is attempting to raise £1m this year. 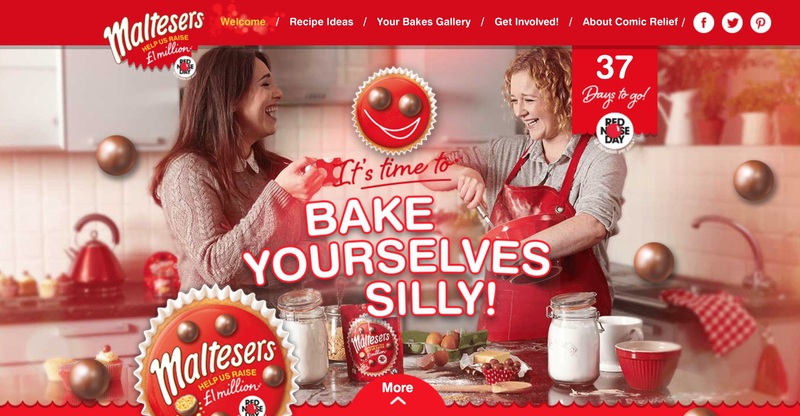 Marketing: Has created a Bake Yourselves Silly microsite and pack of recipes featuring Maltesers. Relationship: 2015 is the first time that PG Tips has partnered with Comic Relief, although it is far from the first Unilever brand to do so. PG Tips and Persil are attempting to raise £1m between them. Relationship: 2015 is the first time that has partnered with Comic Relief, although it is far from the first Unilever brand to do so. Persil and PG Tips are attempting to raise £1m between them. Marketing: Persil has created four characters for its bottles – Perry, Penny, Percy and Posey – and produced a video inspiring people to make their faces funny for money. 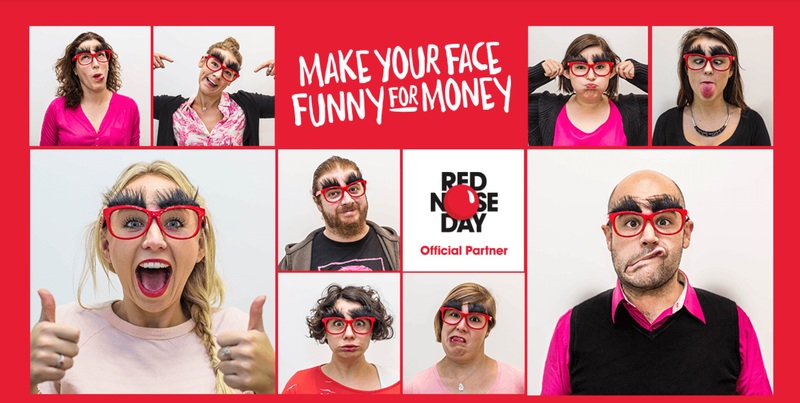 Relationship: Another new partner for Comic Relief, the relationship brings Red Nose Day into the Dove Self-Esteem Project, which provides workshops and lesson plans to help teachers raise secondary schoolchildren's confidence. A special Red Nose Day 2015 Selfie Esteem Workshop, featuring a downloadable picture frame, has been created. Relationship: Ryman and Robert Dyas have been partners of Comic Relief and Sport Relief since 2009 and have raised £2.5m to date. Marketing: Ryman and Robert Dyas owner and entrepreneur Theo Paphitis is helping to raise awareness. 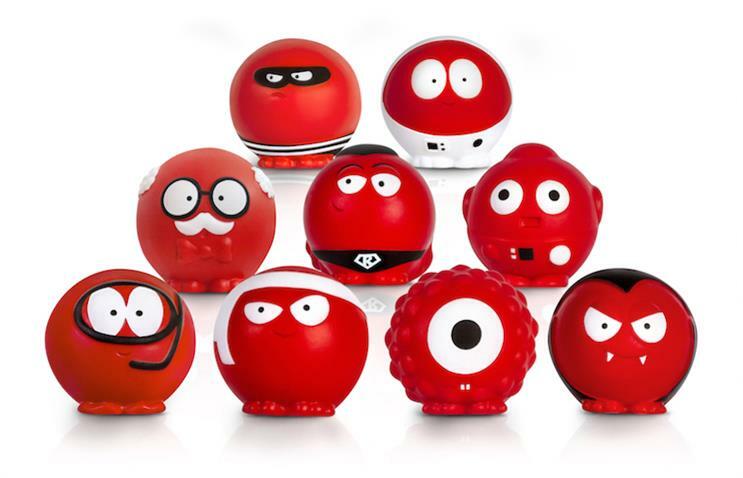 Donating: All of the proceeds from car red noses, which people can get through Toyota dealerships for a minimum donation of £5. Relationship: A new partner for 2015. Selling: A limited edition range of tea towels, aprons and leather-bound journals through TK Maxx and rednoseday.com. Selling: Tights, temporary tattoos, hair accessories, red hair spray and a make your face funny for money selfie kit. Donating: £1.67 from every Kate Moss Rimmel London Red Nose Red limited edition lipstick. Relationship: First time the brand has partnered with Comic Relief. It is targeting £250,000. Marketing/PR: Thanks to Kate Moss' involvement the product has received fashion magazine coverage. Donating: £1 from every £3 pair of comedy glasses sold. Relationship: First time the brand has partnered with Comic Relief. Marketing/PR: Gok Wan, who has a Specsavers range and has worked with Comic Relief before, has done publicity shots in the comedy glasses. And Specsavers is promoting them on its website. Relationship: Has joined as a partner this year and is enabling donations through its Barclays Pingit mobile payment app. Donating: 5p from every promotional pack of Weetabix Strawberry, Crispy Minis, Weetos and Ready Break cereals. Relationship: Has joined as a partner this year. Marketing: Weetabix is promising a marketing campaign will launch in February and will be fronted by an A-list celebrity. In addition the promotional packs offer chances to win experiences and prizes in a campaign called 'Pick Your Nose', which has an entertaining online manifestation. Relationship: The accountancy firm has supported Comic Relief for 15 years, processing and banking its funds raised. Selling: Red Noses, Pin Badges, Wristbands and Trolley Tokens. Relationship: Has been a supporter since the first Red Nose Day and is one of the charities that receives grants from Comic Relief. Donating: 5p from every net of 6 Mini Babybels and 10p from every net of 12 Mini Babybels. And 25p when someone shares a picture of themselves as a 'laughing Babybel' on social media. Relationship: Is on board for the fifth Red Nose Day in a row.